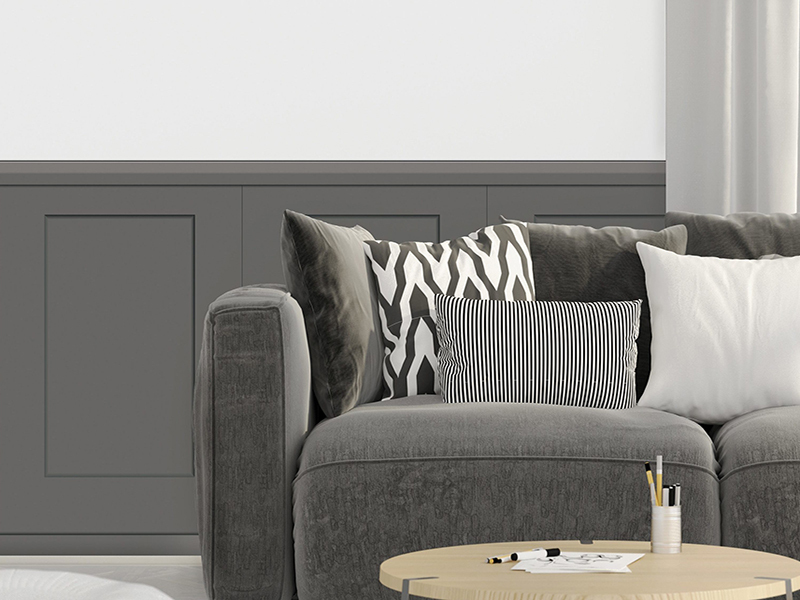 Even if you’ve never studied economics, most people are aware of the impact that supply and demand can have on the price of just about everything, from your weekly groceries to real estate. Indeed, many astute property market observers say that one of the key contributors to the growth in property values in Melbourne over the past few years has been the rate of population growth across our city. So we thought this would be a good opportunity to take a look at some recent figures on population growth and how they might impact on the Melbourne property market in the future. As many readers will already be aware, Melbourne is now officially ranked by the Australian Bureau of Statistics as the capital city with the fastest population growth in the country. The most recent figures say that in 2016-2017 our city recorded its highest ever net annual population growth, increasing of 125,400. This was a growth rate of 2.7 per cent. Based on figures like these, leading demographer Bernard Salt has predicted that Melbourne’s population will pass five million by 2021 and exceed eight million by 2050. Mr Salt has also forecast that Melbourne could pass Sydney as Australia’s biggest capital city by 2030. Obviously, this level of population growth will mean that we need more housing to accommodate more residents. In fact, a report by the Victorian state government last year forecast that we will need 1.6 million new homes over the next 35 years to cover this growth. This forecast would mean an average of just over 45,700 new homes per year, and that’s a problem. 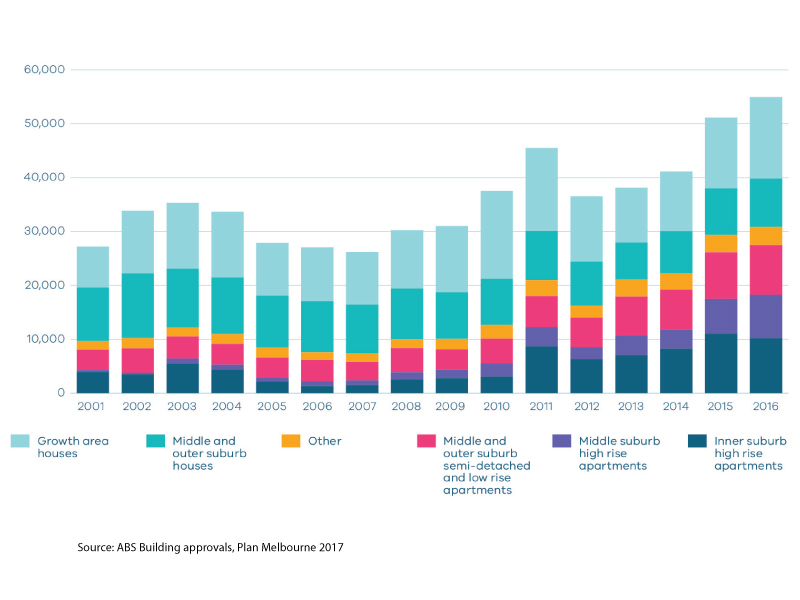 As the graph above shows, Victorian construction data so far this century shows that we have only reached that number of new building approvals three times in the past sixteen years! As we touched on above, a sustained increase in demand for housing driven by population growth combined with a lack of supply of suitable new dwellings for families is likely to produce strong long-term growth in house prices…just as Melbourne has experienced in recent years. It’s a sobering thought for those who may have thought that the recent media stories about a drop in Melbourne’s property values were the start of a long-term slide! 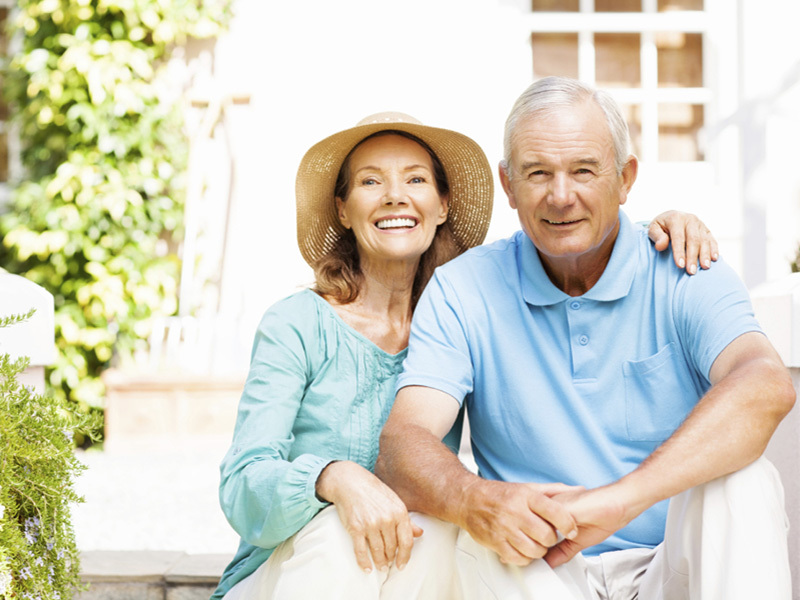 Remember, if you need any help in setting out a long-term plan for your own property dealings, you can give one of the team at Ian Reid Vendor Advocates a call on 9430 0000. 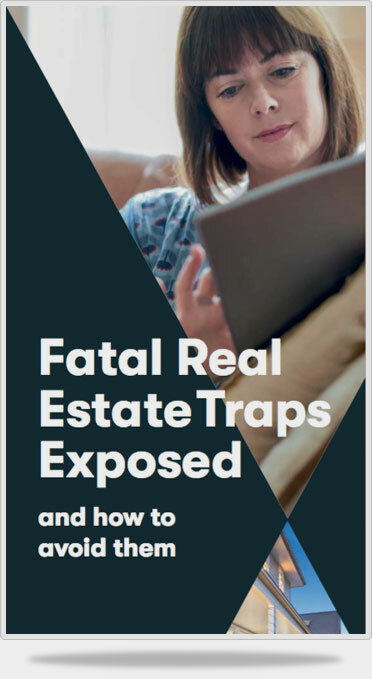 Or, if you are simply looking for ways to avoid making expensive mistakes when you sell your home, you’ll find lots of tips in our FREE book, Fatal Real Estate Traps Exposed.